Inspired by the stories of Space Trilogy and The Chronicles of Narnia by C.S. Lewis. Sell your GLASS HAMMER items on eBay ! After a disastrous and boring debut album, I guess that it shouldn't be too difficult to score better with their second work. After having skipped the opening track, you reach "Time Marches On" and its fully "Yes" oriented mood. Almost like "Starcastle". Even if it is not an unpleasant song, such lack in personality is disappointing. The carbon copy goes on during "Illusion". You can even add some ELP-ish sounds to be complete (both in the music and in the tone of the vocals). Again, it is not bad per se, but I would have expect some more from this band. Fully neo-prog so far. Even an old nostalgic guy as I am don't fall into this trap. So, who should? The mellowish acoustic "The Way To Her Heart" is also beyond my understanding. Such lyrics as: "God if you're listening, give me a sign, And show me the way... to her heart" are definitely not going to change my opinion. Press nextT. 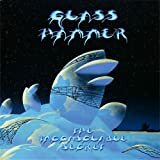 The first "Glass Hammer" song featured is the ambient and instrumental title track. Nothing great to be remembered, ideal to get some sleep at night, repetitive and dull even if it kicks for a while at half time. Another one in the style is "Le Danse Final" of which fine vocals and good sax are the only attractive. No wonder that there are no review with a comment on PA. I guess that the interest in this band is significantly low (but this will change with "Chronometree"). The closing number "Heaven" is my fave (but the choice is scarce). A fine rock ballad which renews with the YesSounds: organ sounding very much Wakeman-esque and the bombastic finale being nothing else than a (good) cloning. A pleasant and melodic track, finally. 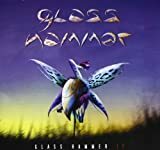 Glass Hammer did not get off to a good start with their debut album, Journey of the Dunadan; a clichéd, boring, and often pointless release. 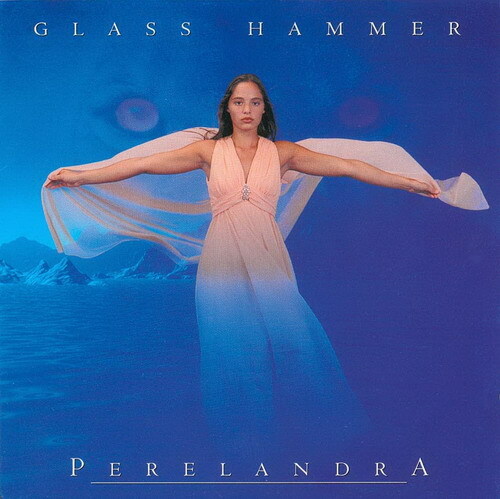 Their second album, Perelandra, shows Glass Hammer taking a huge leap in the right direction, though still numerous country miles behind some of the band's later masterworks. Gone are many of the pointless interludes and filler of the debut album, and in replacement is solid progressive rock. 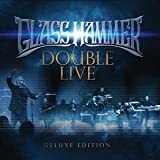 There's still plenty of "been there, done that" in Glass Hammer's sound, but for what it is, this is a more than satisfying symphonic prog album. The sound on Perelandra is pretty typical symphonic progressive rock from the early 90's. Expect a very keyboard-laden, lighthearted, yet still very complex wall of sound. I'm often reminded of two bands on this album, these being Yes and ELP. I hear a distinct Yes influence in the generally upbeat mood, and the frequent Hammond organ sections are reminiscent of Keith Emerson. 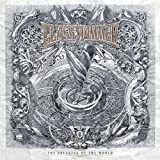 Despite the fact that Glass Hammer does wear their influences proudly on their sleeve, they are by no means a clone band. This isn't the most original thing out there, but it's not completely derivative of the 70's prog giants either. Most of the songs here are pretty good, although the middle of the album does contain a few throwaways. My favorites are Time Marches On, Illusion, The Way to Her Heart, Into the Night, and Heaven. The final song is especially fantastic. The lyrics are quite cheesy at times, but it never really affects my listening of the album. I just don't recommend analyzing them. 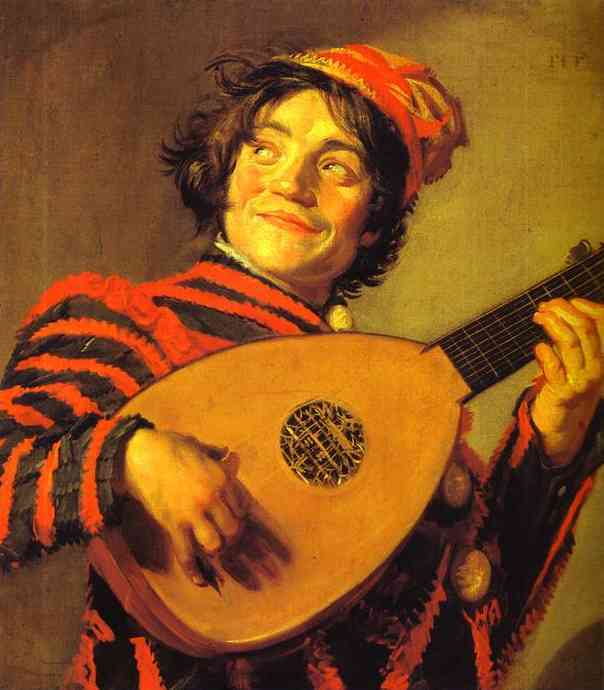 The musicianship is generally pretty good. The highlight is pretty obviously the keyboards (just listen to any song on the album, and it's very apparent). The guitar playing is very good as well, but the drums especially can become a bit too simple and trivial. They're not bad, but nothing spectacular is ever done. The vocals are great, and the many singers in the band help create some great harmonies. The production is okay. It's way to light and clear for me, and doesn't leave enough room for power in the sound. 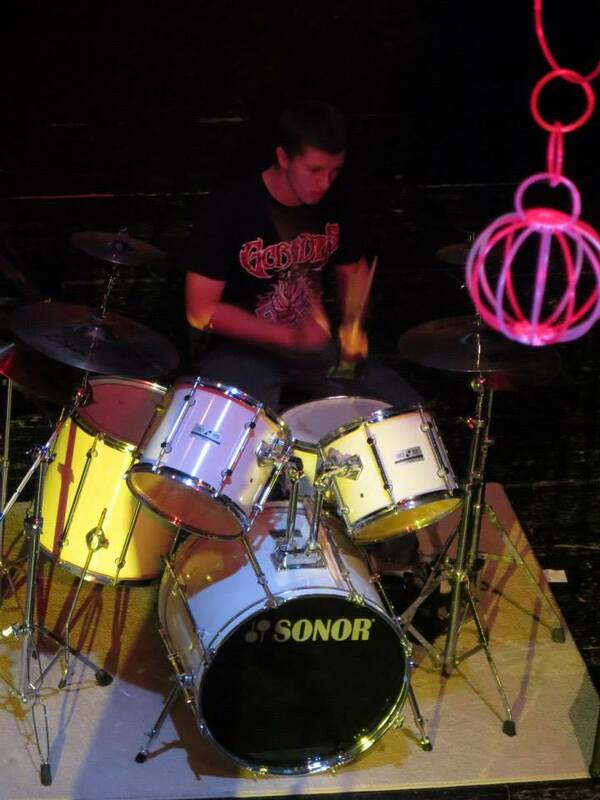 The sometimes synthetic-sounding drums can be a pain as well. Perelandra is a good album by Glass Hammer, but not much more. The band still had some serious flaws back when this album was released, mainly in terms of originality and throwaway tracks. There are still a few breathtaking moments that make this album worth a 3 star rating, though. 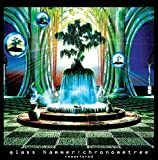 If you really want to hear Glass Hammer, I highly recommend checking out their later albums. If you are a fan of the band, this is still a good album worth checking out. I really don't understand the negative view many people have of this, and other albums early on in Glass Hammer's career. Sure, there is a strong and obvious Yes influence to some of the tracks, but that is mixed with a Genesis influence, mostly in the keyboard parts. One most certainly wouldn't mistake any of these tracks to be an actual long lost Yes performance, as one might confuse early Marillion with Genesis. Yet Marillion seems to be a favorite among many here. In fact, the Yes-inspired tracks are the best ones on the album. Time Marches On, Illusion and Heaven are all excellent works of symphonic prog. In between there are shorter songs, that seem to vary in styles and influences. The only piece that fails completely is The Way to Her Heart, that has some extremely clumsy lyrics. So this album scores a high 3.5 stars in my book. Still a bit of a way from true greatness, `Perelandra' sees US symphonic proggers Glass Hammer again looking towards classic fantasy literature for musical inspiration, this time around it's C.S.Lewis and `The Lion, the Witch and the Wardrobe' books. At least this album, unlike their fairly average debut album `Journey Of The Dunadan', sees main members Steve Babb and Fred Schendel taking a big step forward in terms of better and more memorable arrangements, much higher quality control that ditches the narration and a far fuller production that highlights the talent of all the musicians. It's very satisfying to hear the band blending and gelling together better, with most of the material allowing the individual members to compliment each other throughout the various flashy displays and solo contributions. Some of it shows a refreshing sense of humour and lightness that greatly benefits their over the top music as well! After a short sound-effects introduction that sounds like an outtake from Pink Floyd's `The Wall', the ten minute `Time Marches On' has a grand symphonic intro soon joined by the whole band on wonderful group harmonies. Fred is given a serious keyboard variety workout throughout the piece with endless synth solos, and Steve's bass is starting to get that classic epic prog upfront sound. There's a number of uplifting `Yes' like themes and classic 70's majestic prog ideas worked into the piece. Another long one, `Illusion' has lovely galloping bass, tight snappy drumming and furious E.L.P styled organ/keyboard attacks. Fred's vocals - always a little bland, but still full of character and one of the constant Glass Hammer elements fans love - are a little strained but certainly very heartfelt, just like on the reworked `The Way To Her Heart', a lovely Christian ballad from the debut album. `Felix The Cat' is a quirky but brief 70's Rick Wakeman-styled classical workout - very catchy and cute! 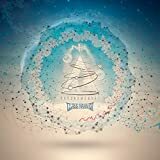 The instrumental title track has a darkly dramatic piano introduction backed with hypnotic programmed percussion, before a prancing and upbeat synth melody and grumbling bass kick in. The whole piece alternates between reflective moodiness and uplifting qualities, and it's a standout track on the album with endless keyboard playfulness and energetic bass. The album suddenly enters an oddly gloomy and depressing stretch here! Singer Walter Moore, showing up on the next few tracks, gives a somber and effective vocal on the surprisingly gothic and serious `La Danse Finale', with striking and dark saxophone heightening the lonely atmosphere. `That Hideous Strength' is very strange! Heavy electronic middle-eastern themes, 80's metal synths and even strangely rapping vocals amongst swirling feedback distorted electric guitars - and there's a wonderful Steve Rothery-styled emotional solo to seal the deal too. We then have a short role-playing acted piece that is much more successful than the similar attempts on the debut album. The stunning and restrained `Into The Night' has dreamy Pink Floyd `Dark Side-era' and early Porcupine Tree droning group vocals with drifting and moving slide guitar. 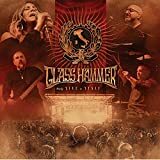 It really shows how effective the band can be when they tone down the over-the-top prog workouts for a few minutes, and it's easily one of the best pieces Glass Hammer recorded on their early run of albums. The album ends with a typical rich and symphonic longer Glass Hammer piece `Heaven', another subtle Christian piece full of majestic medieval romantic musical themes and wistful vocals handled by both Walter and Fred. There's the odd clunky lyric, but it's very genuine and positive with a lovely melody. Nice booming church organ and rumbling bass runs throughout female gospel vocals too make it a suitably grand and epic finale to a very decent album. Out of the few Glass Hammer albums they made before their first classic `Lex Rex', this is the one to get - great production, lots of virtuoso musical variety and consistently strong vocals with pleasant melodies. It's more fully realized, mature and sophisticated than the debut, so if you're looking to delve into the history of the band before they really started making their mark, you can't go wrong with `Perelandra' - the first Glass Hammer sign of greatness. ''Journey of the Dunadan'' showed just traces of some potential for Glass Hammer, eventually with their next release the duo of Fred Schendel and Steve Babb would present a less amateur, less ambitious and more focused sound.Their second work ''Perelandra'' was released in 1995 on Schnedel's Arion Records with only Michelle Young and guitarist David Carter from the previous line-up and several new faces contributing on vocals, guitars and sax. The ambitious Tolkien-inspired experiments of the band were long over and with ''Perelandra'' Glass Hammer deal with the second book of C. S. Lewis' Space Trilogy, offering tight, flashy and well-arranged modern Symphonic Rock aking to MAGELLAN, CAIRO and KANSAS.The sound constantly changes from keyboard-driven beautiful instrumental themes with some great solos here and there to smooth and deeper atmospheres with an intense symphonic mood.Often the band delivers some good breaks and monster organ passages, blending the old school Prog with the more modern approach.And there are also some soft acoustic moments to hold things down when needed.The vocal delivery recalls again KANSAS' works, having a typical American approach, and the quite long list of singers helps creating every time the appropriate atmosphere.More importantly all these totally dull ballads of their debut is are thing of the past and the album explores the Prog field all the way through. 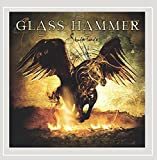 Great comeback for Glass Hammer.A more tight concept, definitely more solid musicianship and the better arranged ideas complete a warmy recommended work and the starting point of more interesting records by the band. 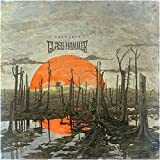 Post a review of GLASS HAMMER "Perelandra"